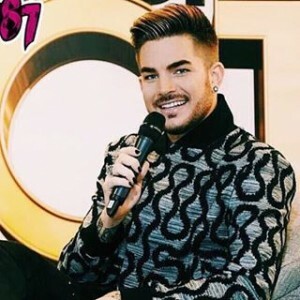 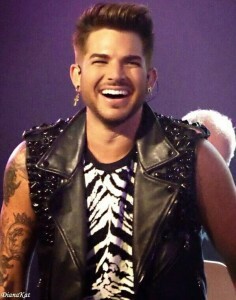 Adam Lambert . 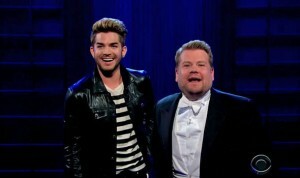 . . on Saturday Night Live!!! 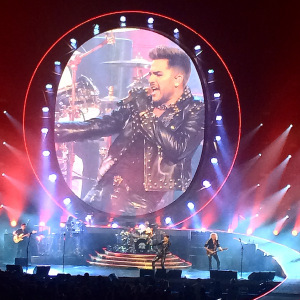 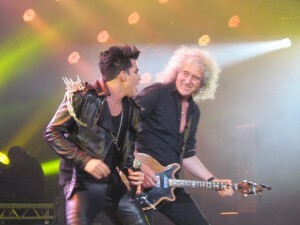 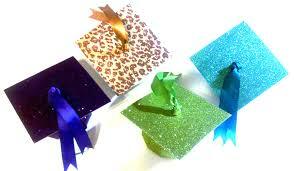 Getting a Bachelor of Arts in Queen + Adam Lambert!